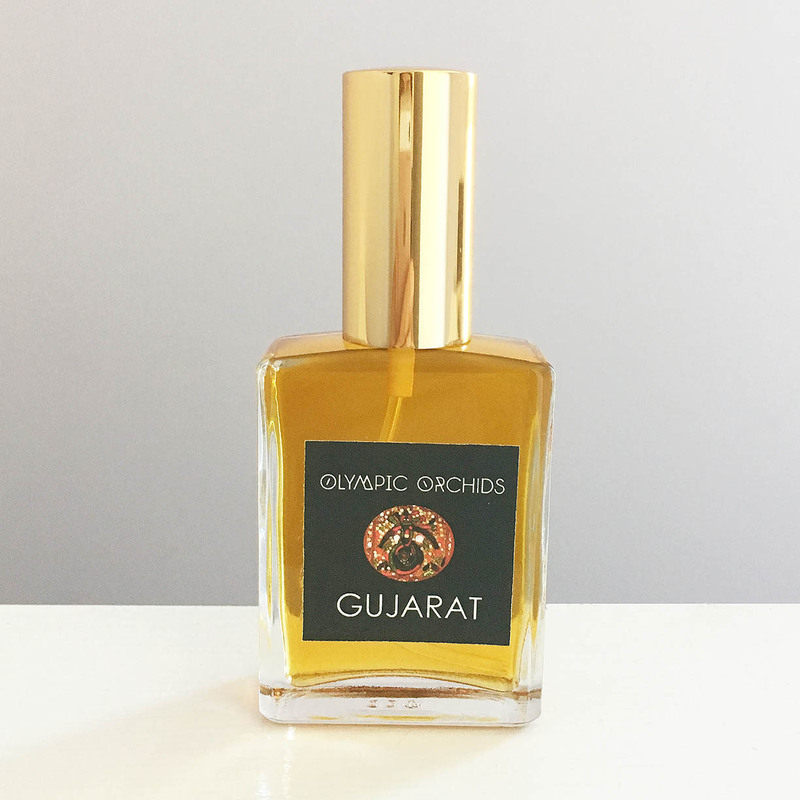 A spicy, smoky oriental like a full-scale Bollywood extravaganza for the nose, Gujarat is made with just about every spice you can name and some you probably never even heard of, softened and sweetened with tropical flowers, presented on a platter of smoky woods, resins, and balms, and garnished with a dash of chili and a twist of lime. Don’t worry – it doesn’t smell like curry. Gujarat is like nothing you’ve ever smelled before. 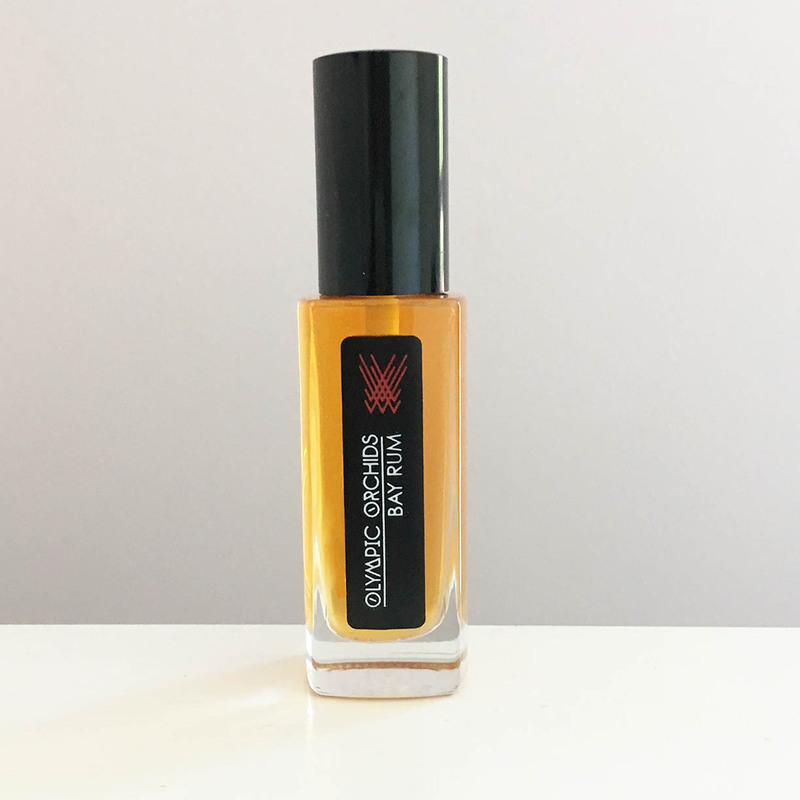 You may love it, you may hate it, but either way you’ll have a unique and exotic perfume experience. Released 2011. 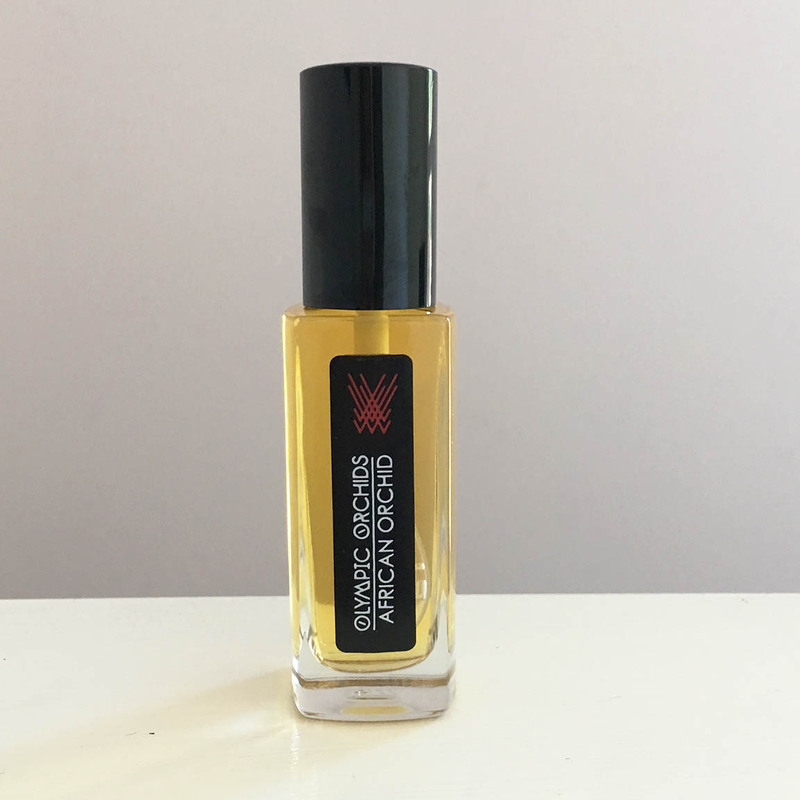 Notes: saffron, tulsi, lime, tagetes, jasmine, rose, cardamom, cumin, fenugreek, ginger, curry leaf, turmeric, mango, spikenard, olibanum, vetiver, patchouli, choya loban, black agar, and sandalwood. 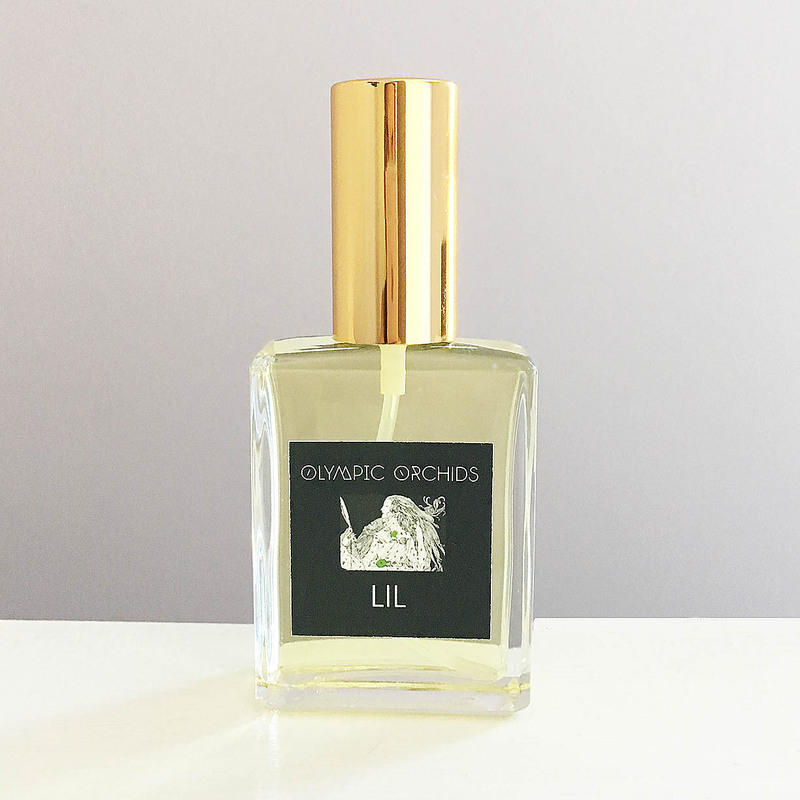 Unlike any other scent I have worn… one of the most unique and haunting olfactory experiences in my collection. 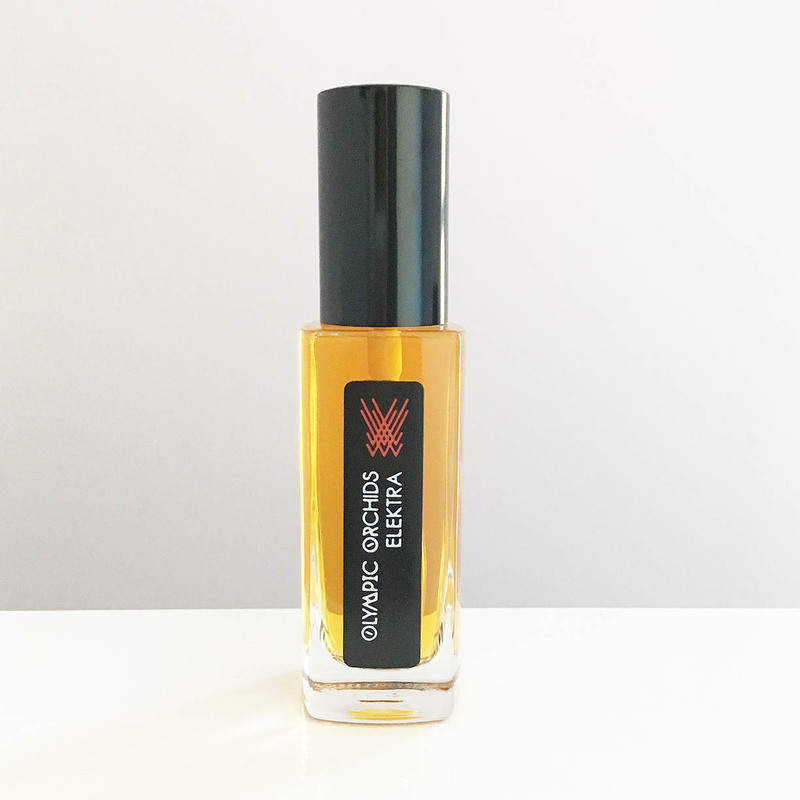 A perfectly balanced blend of woods, spices and exotic floral. There is something familiar about the smell, like far off lands and daydreams. One of my all time favorite parfums. Thank you Ellen for making such unique and wonderful scents.